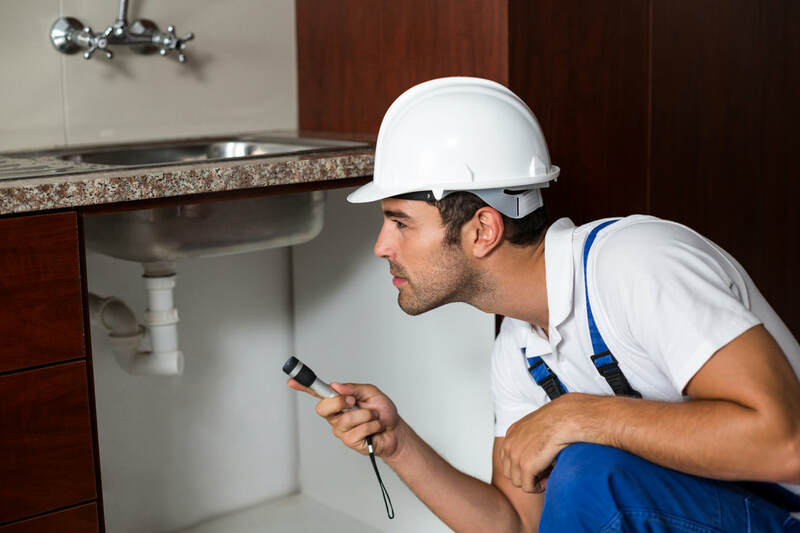 Professional Home Inspection Services in Will County - Majestic Home Inspections Inc. Majestic Home Inspections is able to conduct thorough inspections for both residential and commercial properties. Whether you are a real estate agency or a new homeowner in need of a quality home inspection, we are here to help. We conduct many different types of home inspections including pre-listing, pre-purchase, and new home inspections. We are able to work with condos, town houses, multi-unit condos, and more! Majestic Home Inspections offers services that many competitors do not, including air quality and mold testing. 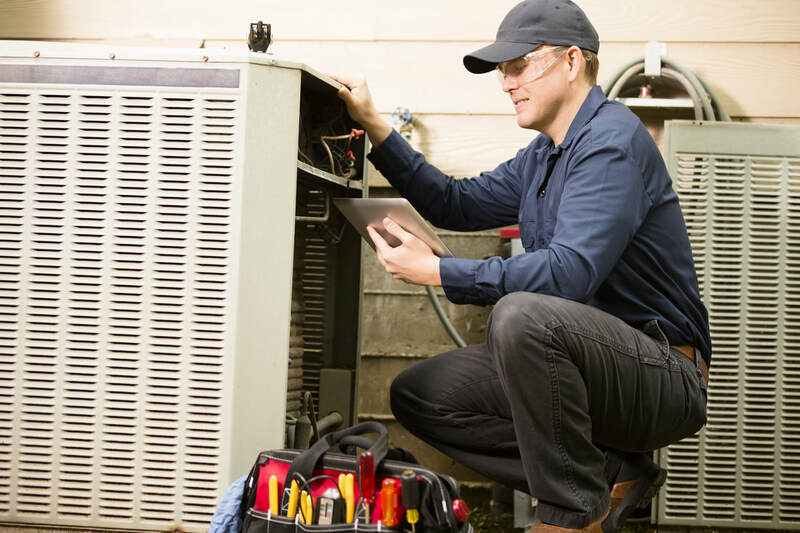 Upon completion of your home inspection, we will provide you with a complete and detailed inspection report within 24 hours. If you have any questions or concerns about our findings, we are more than happy to discuss the necessary steps with you.